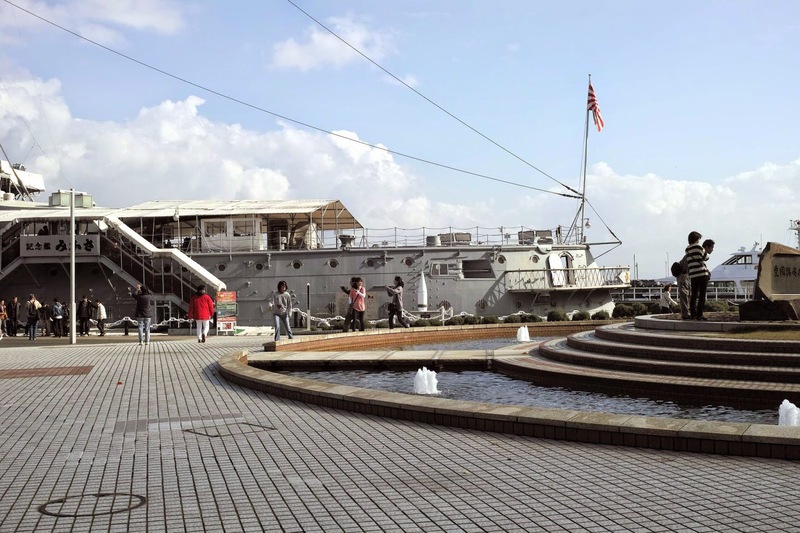 Study of warship Mikasa: Pictures of the Memorial ship Mikasa. 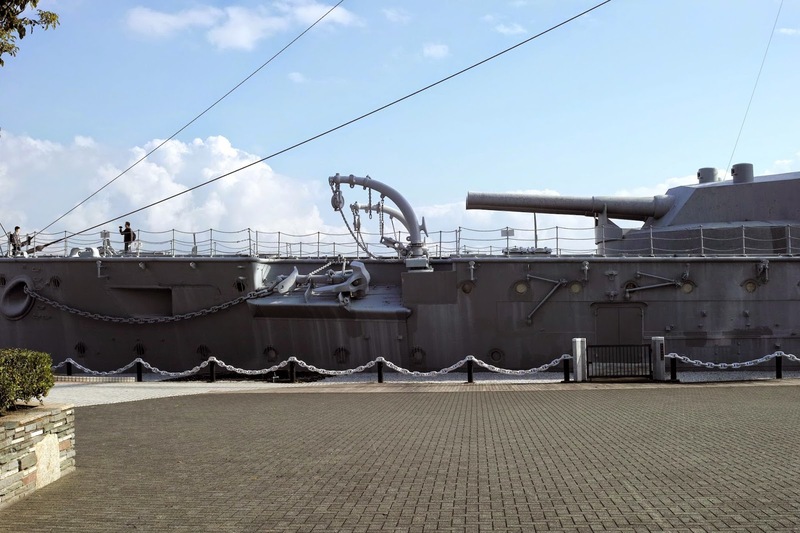 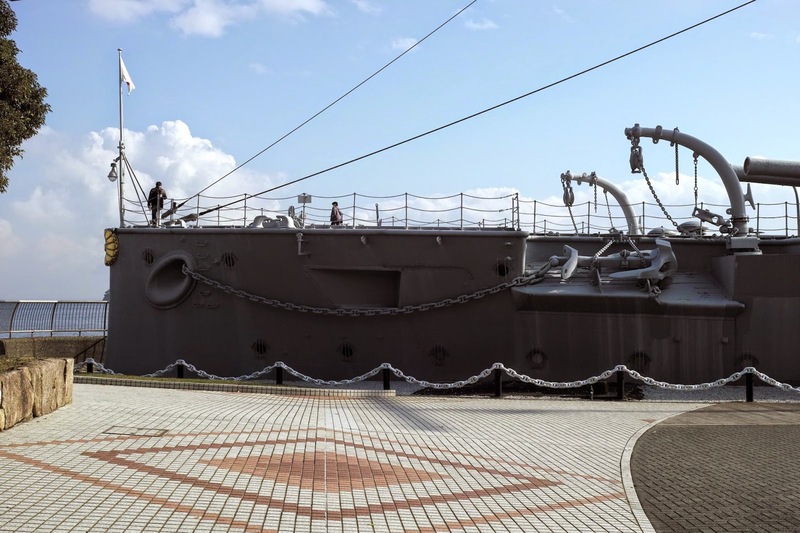 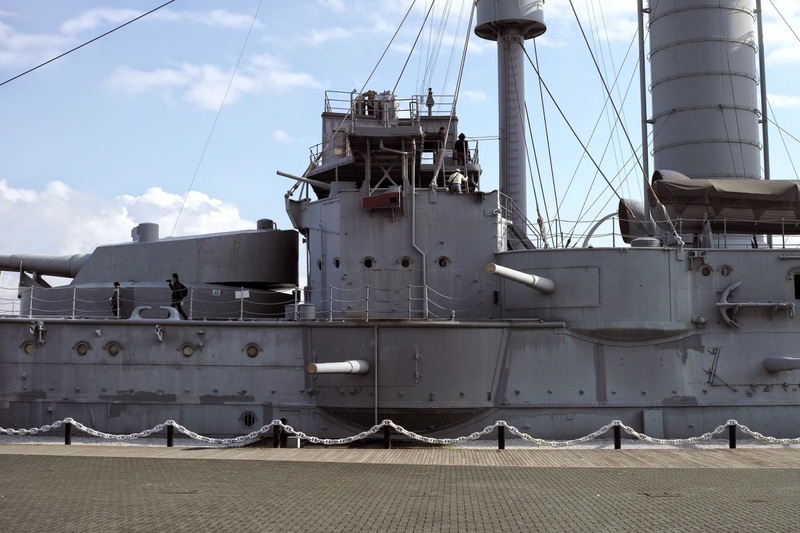 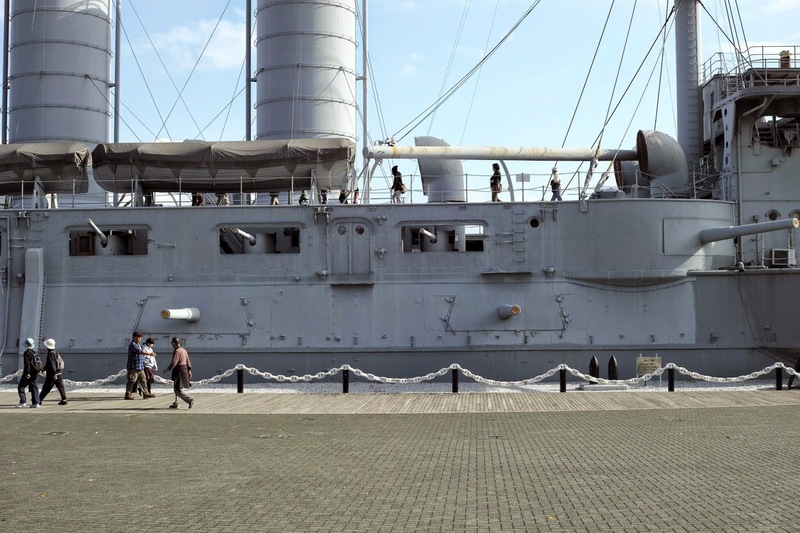 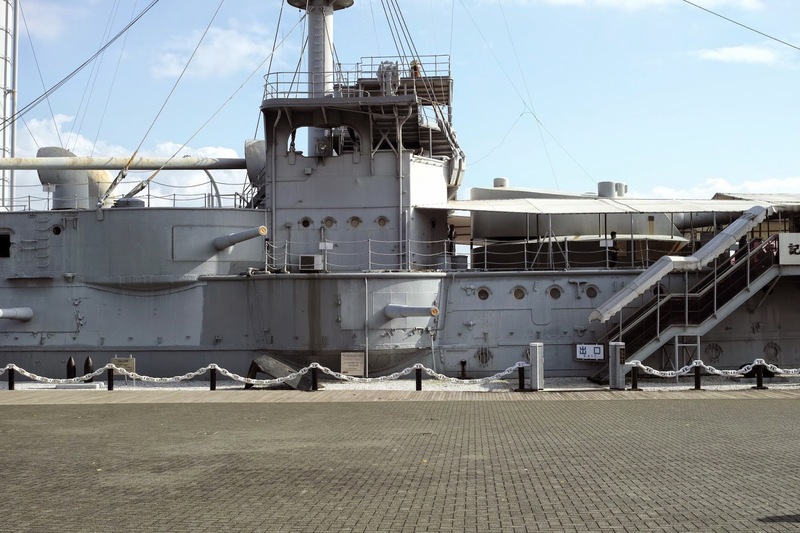 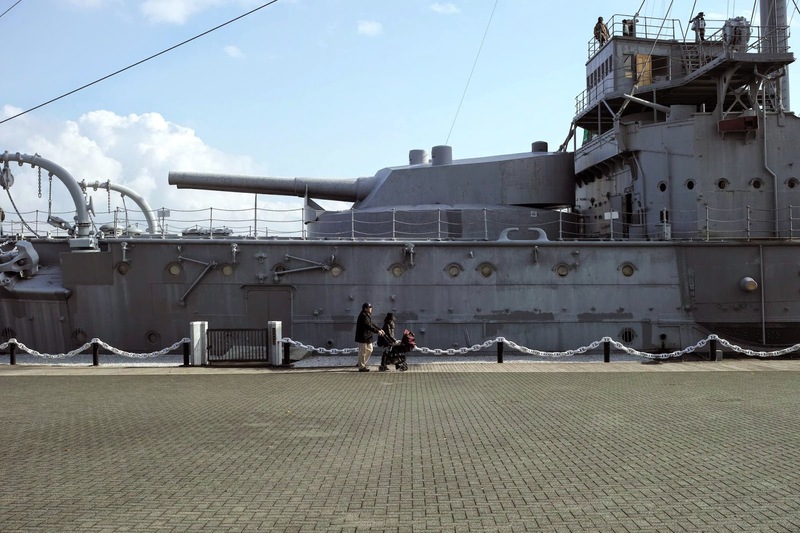 Pictures of the Memorial ship Mikasa. 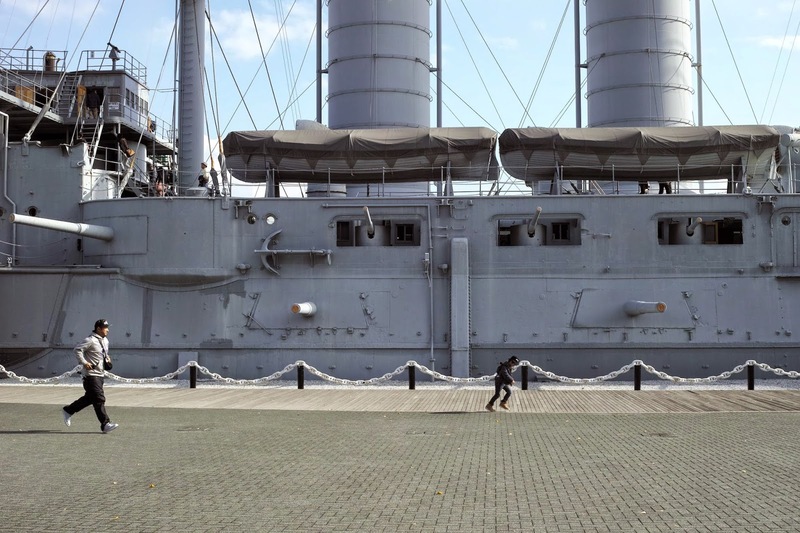 For your information. 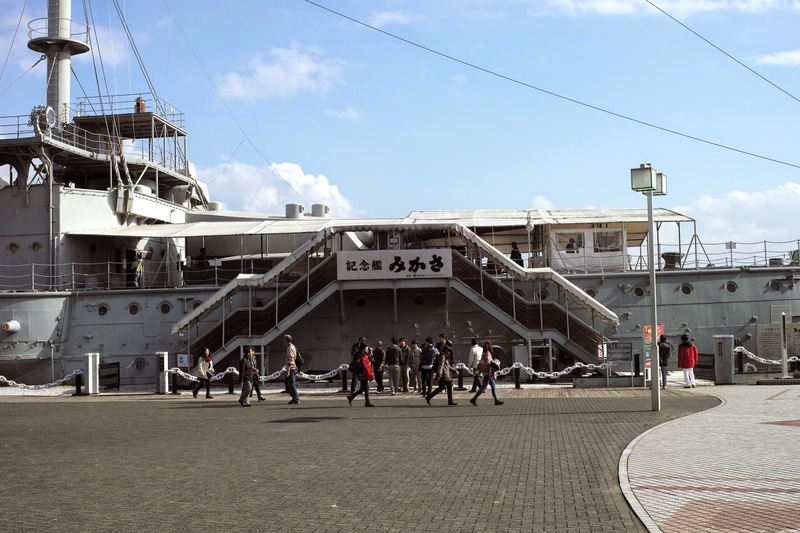 Recent pictures.